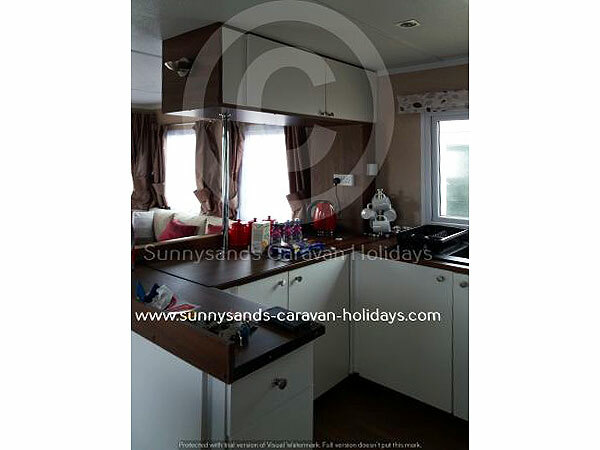 IF THE DATE YOU REQUIRE IS SHOWING AS BOOKED PLEASE CONTACT US AS WE OWN ANOTHER 2 CARAVANS THAT ARE LISTED ON HERE AND MAY HAVE AVAILABILITY. 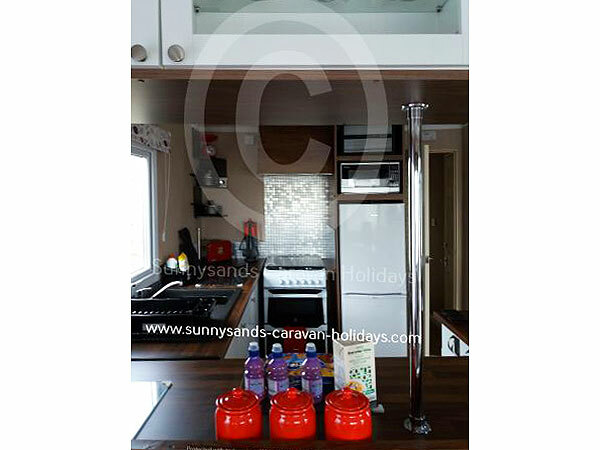 BOTH ARE 3 BED, 8 BERTH. 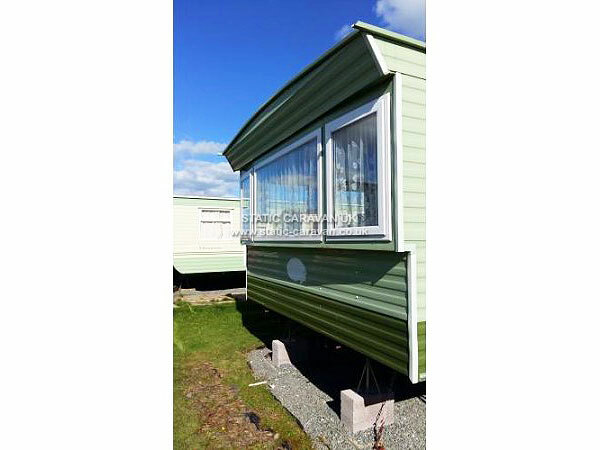 3 Bedroomed caravan with partial sea views. 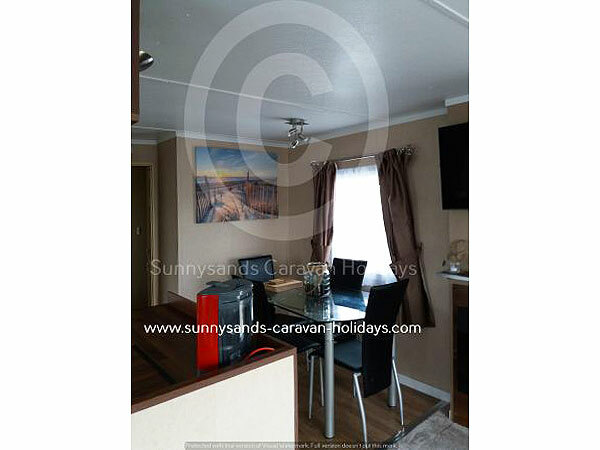 Completely refurbished and remodelled for 2018, Fully equipped, sleeping upto 6 people in 1 double bedroom, 2 single bedrooms and a pull out double sofa bed in the lounge. 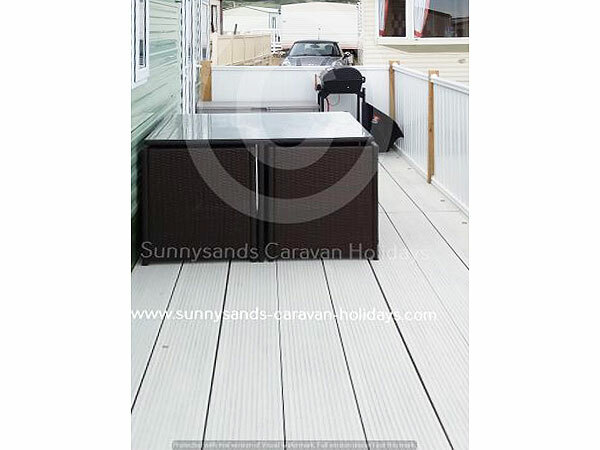 Outside space includes, parking, large full length decked area with table and chairs one end and a rattan seating set the other there is also a storage tub with a small selection of outdoor toys to keep the children happy. 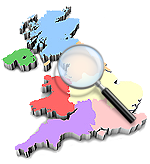 Large lounge with partial sea views, 40" Freeview, LED TV, Sky HD box (free view channels only), Playstation 3 and a selection of blu ray discs and ps3 games, Books and games and an electric fire for the colder times. Large shower cubicle, sink and electric towel radiator / heater and fitted WC. 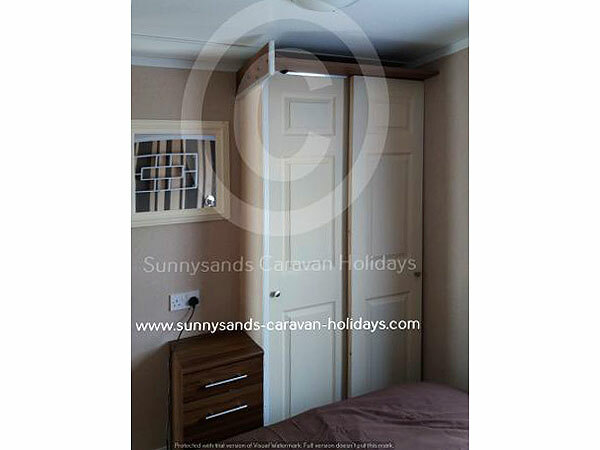 Single bedroom, single wardrobe, fitted drawer units, electric convector heater. 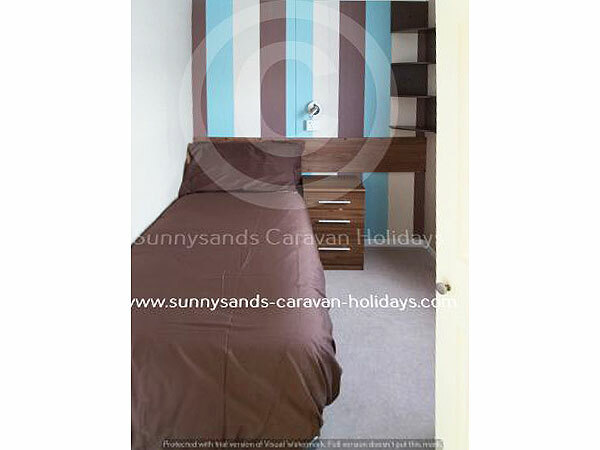 Double bed, double wardrobe with fitted shelves, fitted drawers. 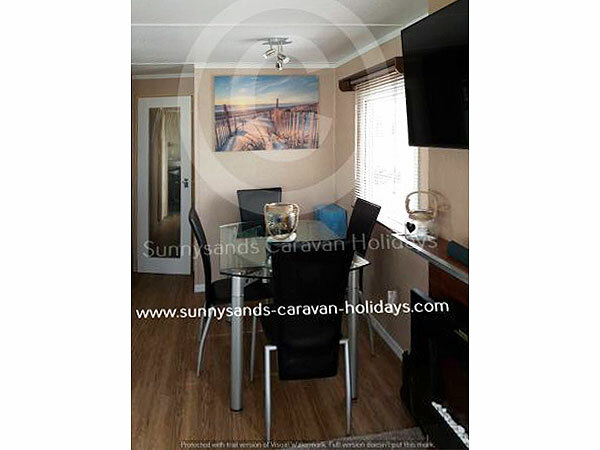 24" TV with built in freeview and DVD player, Electric convector heater. Security safe in wardrobe. 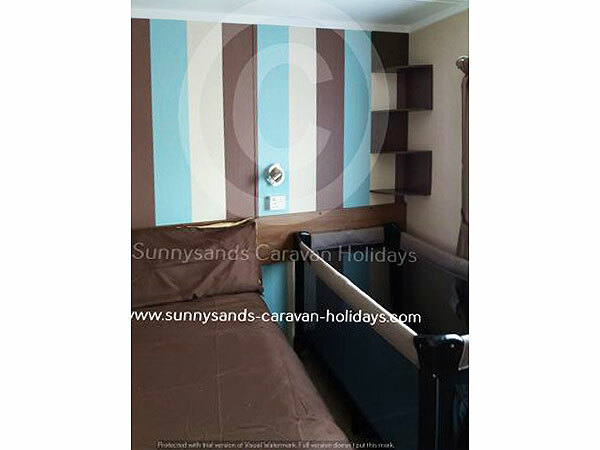 Single bed, single wardrobe, fitted drawer units and electric convector heater. All bookings for 7 nights include beds made up on arrival, a towel bundle consisting of 1 x bath and 1 x hand towel per guest, T towel and hand towel in kitchen, hand towels in WC / Shower room. 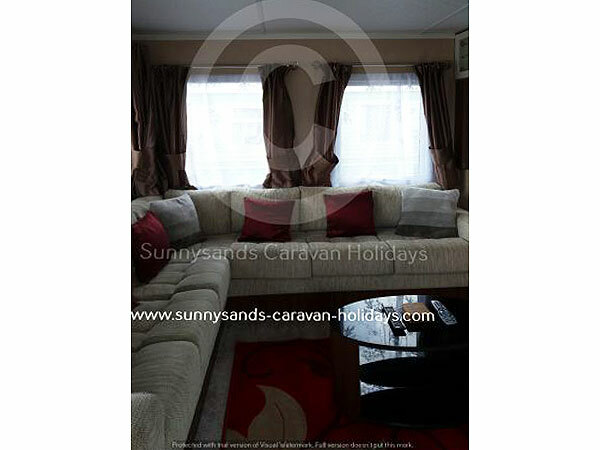 Atlas Moonstone Super, 3 Bed, sleeping upto 8 in 1 double, 2 twin rooms and a pull out double sofa bed in lounge. This van has been completely refurbished in 2017.